Regular exercise can help older adults stay independent and prevent many health problems that come with age. 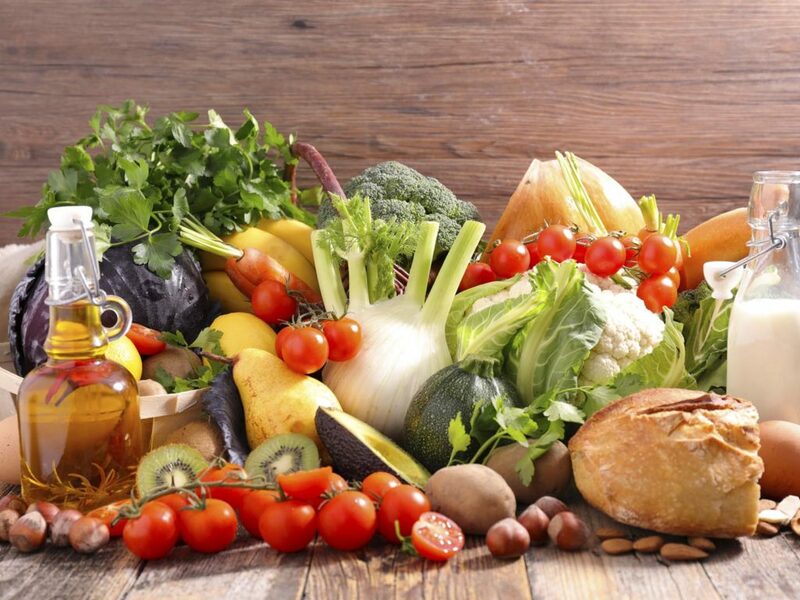 Reduced physical activity is one factor that contributes to reduced strength and stamina in the elderly. Physical activity not only benefits us physically but emotionally as well. Exercise reduces the symptoms associated with anxiety and depression and can lead to improved moods and increased feelings of well-being. 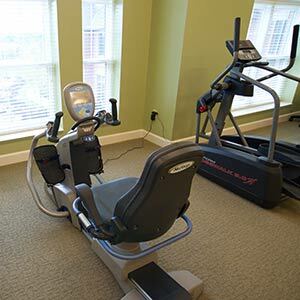 The GRAND of Dublin adds many different types of exercise programs into our activities calendar. Some of the different types of exercises we offer are morning stretch, walking club, exercise bingo, and chair exercises. 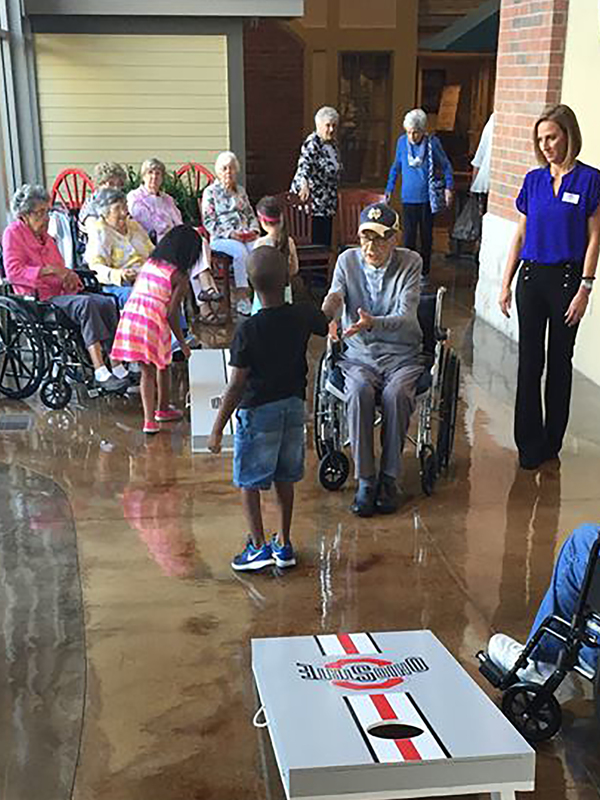 We also incorporate other physical activities such as balloon volleyball, bowling, corn hole, and basketball to keep our seniors active while having fun at the same time. In January of this year, we started a new exercise program called Zumba Gold. Zumba is a new dance fitness program that has become popular over the years across the globe. Zumba Gold is a new version of the program that is tailored to the needs of the elderly. The design of the class is to introduce easy to follow choreography that focuses on balance, range of motion, and coordination. Zumba is also a good way to socialize and have fun! Trained Zumba fitness instructors at more than 2,000 locations nationwide, including fitness clubs, community centers, YMCAs, rehabilitation centers, and retirement communities, offer the program. Cindy, our Zumba fitness instructor for The GRAND will be teaching a 30 minute class twice a month for any resident who would like to participate. Every time Cindy has taught this class we have had a full room and positive feedback. Many residents state they enjoy the music and learning the dance moves. “Zumba is fun and does not feel like exercise!” states one of our long term residents. February and Valentine’s Day are about love, whether it be family, romantic, or platonic. As Valentine’s Day approaches, The GRAND would like to make it easy for you to send our residents a special message to let them know someone is thinking about them on this holiday of love. For seniors who may feel isolated and lonely, it can be a difficult day. While many people think of the elderly at Thanksgiving and Christmas, Valentine’s Day might be overlooked as an opportunity to make a person’s day feel special. We would like to invite you to send a Valentine’s Day Message to your loved one or to our residents who may no longer have family. 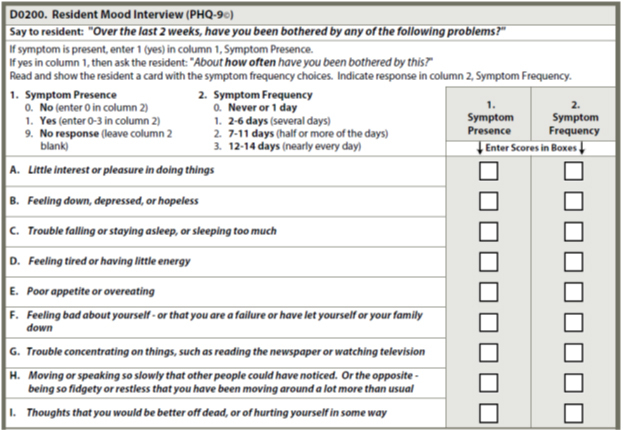 Send a message to one of our residents letting them know someone is thinking about them by filling out the form below. If you do not a have a specific resident you want to reach, simply leave the Resident Name field blank. The Valentine’s Day Message form is now closed. Thank you to everyone who sent messages to our residents. We are currently looking for experienced Clinical Manager to join our team at The Grand, located at 4500 John Shields Parkway, Dublin, OH 43017. 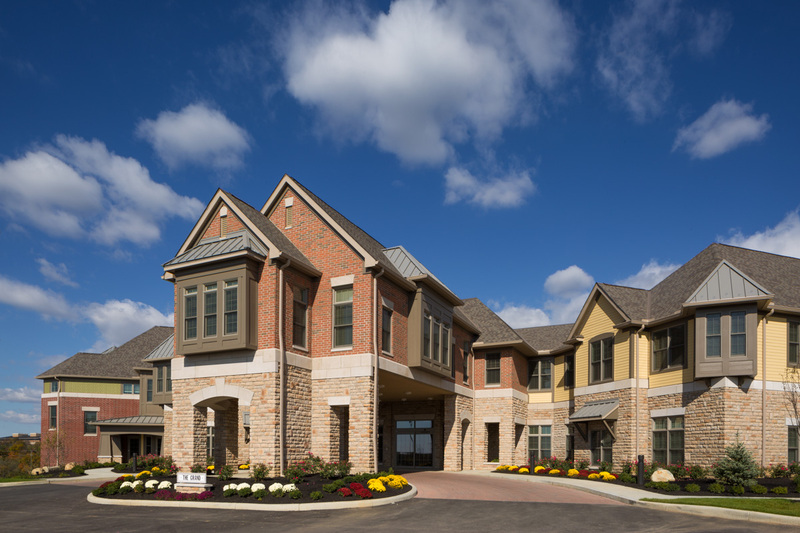 The Grand has 100 beds consisting of Skilled Nursing, Assisted Living and Independent Living and you will be working at a one of a kind, state of the art facility in Central Ohio. To learn more or apply to this position please visit the job posting. We are currently looking for experienced MDS Nurse to join our team at The GRAND, located at 4500 John Shields Parkway, Dublin, OH 43017. 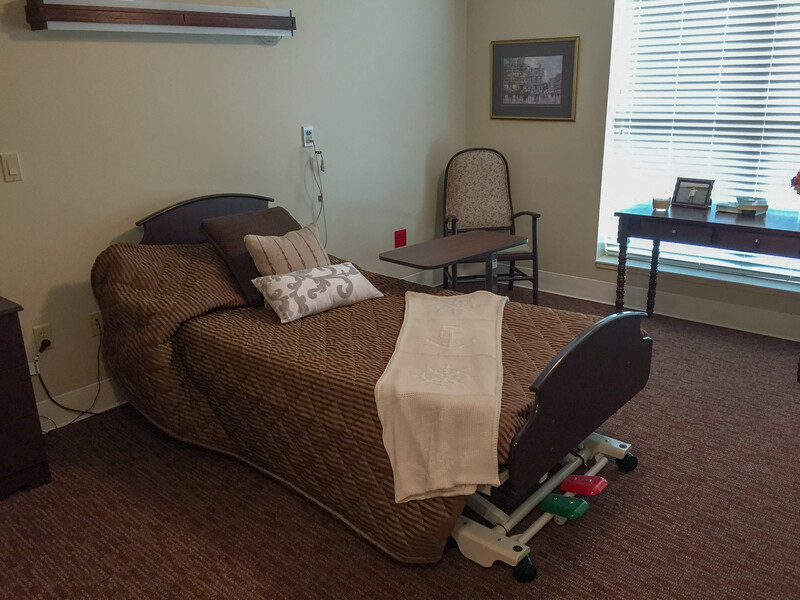 The GRAND has 143 beds consisting of Skilled Nursing, Assisted Living and Independent Living. You will be working at a one of a kind, state of the art facility in Central Ohio. Minimum of 3 years LTC experience, 5 years preferred. Excellent knowledge ofÂ the care planning process. Salary will be commensurate with license and experience. Apply for The GRAND of Dublin MDS Nurse position.